Absolutely stunning total renovation in booming Point Breeze! This 2 bedroom, 1.5 bath home features a beautiful front facade, hardwood flooring, a finished basement, central air and more! The first floor offers a spacious open living room and dining room area and a high-end kitchen offering granite countertops, stainless steel appliances, white contemporary cabinetry, tile backsplash and a door to the rear yard. Upstairs you'll find two generous bedrooms and a beautiful full tile bathroom with stall shower and modern vanity. The finished basement makes a great den, office or family room. 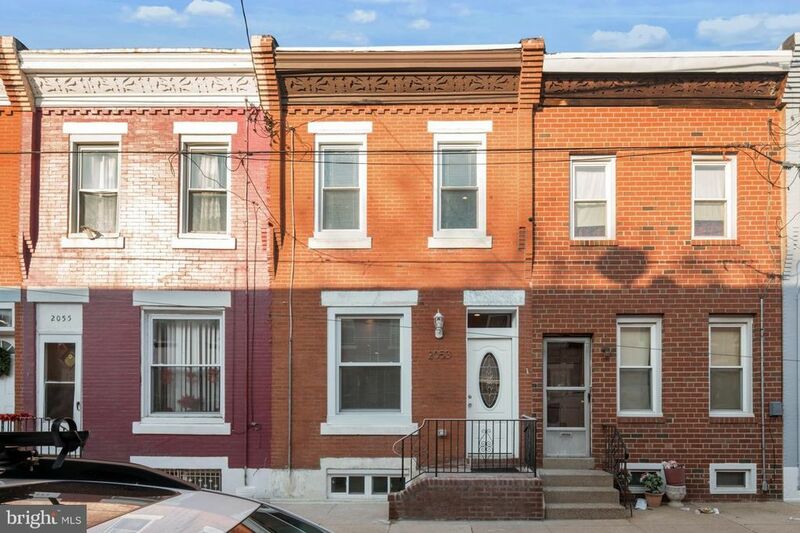 You will love this red hot location, convenient to shops, restaurants, parks, hotspots, transportation, Center City and more. Move right in! Check OPA for 2019 taxes due to possible citywide reassessment.